The Air Force 1 tries the look once more. 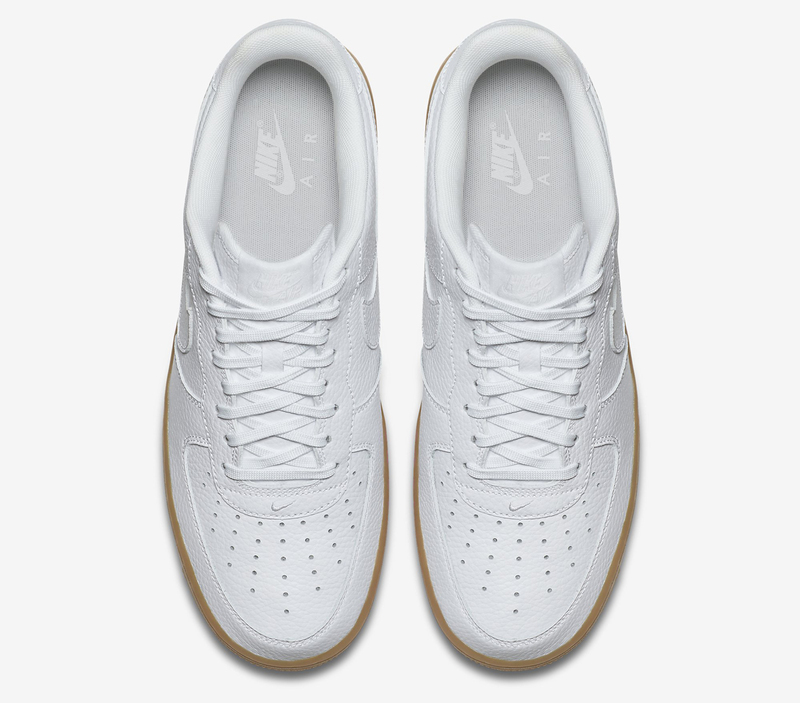 Most Air Force 1 aficionados will agree that the most important colorway for the shoe is the "White on White," but even those purists need a break from the pristine look from time to time. 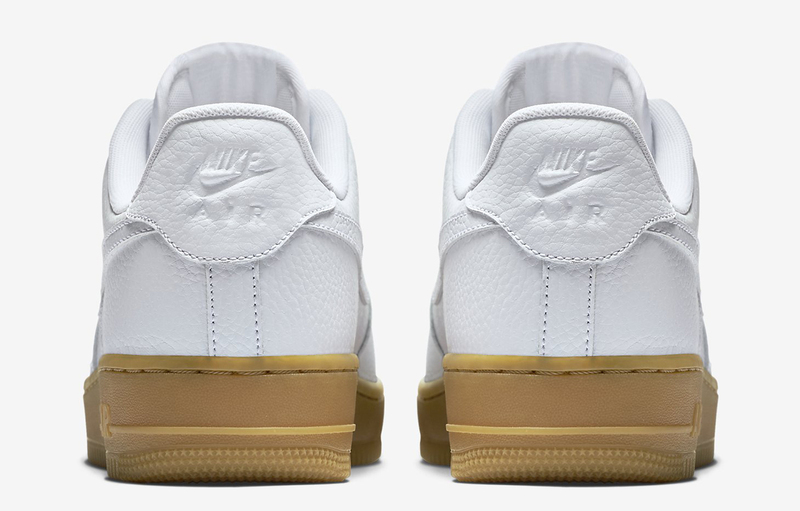 Offering such a break is this pair, which maintains the white leather look on its upper while introducing a full gum kit to the midsole and outsole. Options like this are available on NIKEiD from time to time, but picking up a regular retail release is obviously going to be more affordable than the customizable route. 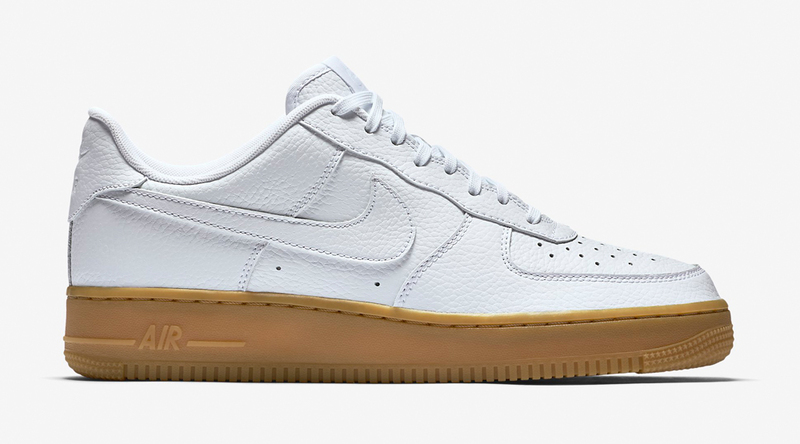 This Nike Air Force 1 Low style is floating around now at Nike Sportswear retailers. A couple of spots have already sold out of their stock, but there should be plenty more opportunities to pick up a pair in the near future.